Tennis shirts are not limited to tennis court rather they look so good that people have pulled out this shirt and put it in as daily wear the fashionable shirt. There are many types of tennis shirt available in the market and each style seems to be a diff different from the other and would make any girl look flattering as well as gorgeous. This tennis skirt fashion was seen a while ago and in 2019 it did a powerful come back and almost every girl is going crazy about this fashion trend and moreover, this shirt makes the body shape more graceful as well as cool. YMC is a trusted brand that came up with this elegant looking tennis shirt which is said to be a trend setter for the year 2019 and people are going crazy for the pattern of tennis skirt that it came up with. 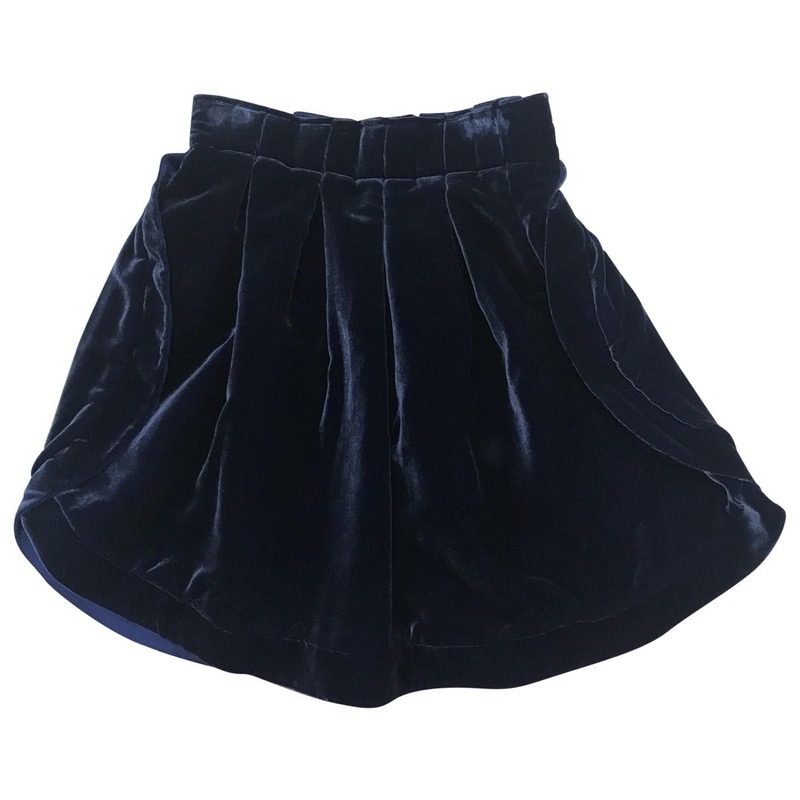 It is a tennis skirt with normal small pleats but the thing that makes it look this fashionable is the waist belt line which is said to be the thinnest among all and this skirt would compliment any of your upper outfits. 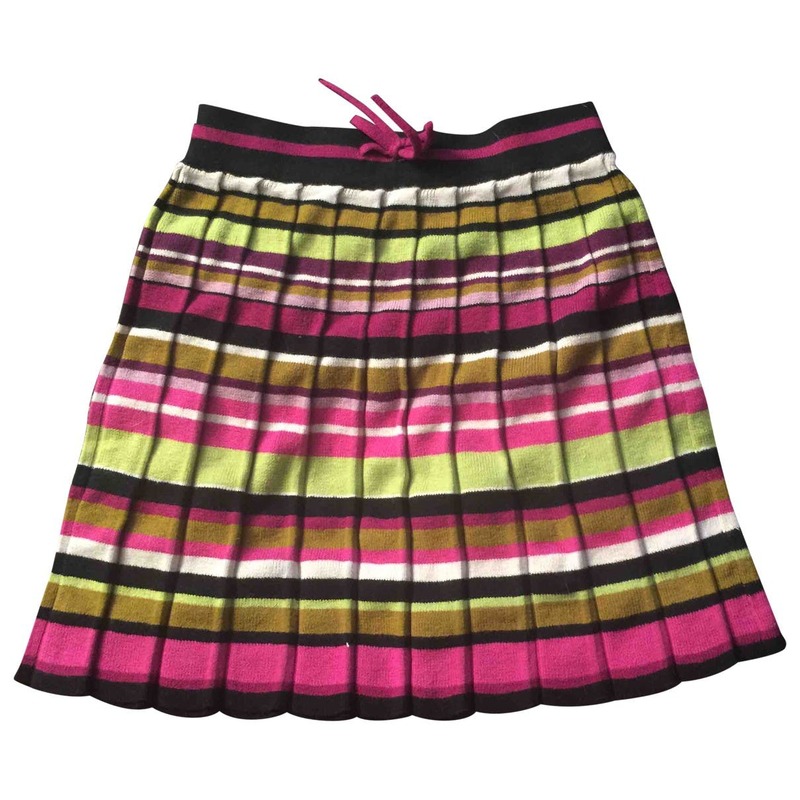 If you are someone who gets crazy about colors and always wants to get dressed colorfully then this tennis skirt by Missoni is a perfect piece for you. This is a simple tennis shirt with thing waist beltline and small pleats but the attraction of this tennis shirt is the color that it carries out and almost every pleat a different colored pleat and moreover, you would also be able to observe some of the sparkle thread work going on all over the shirt. 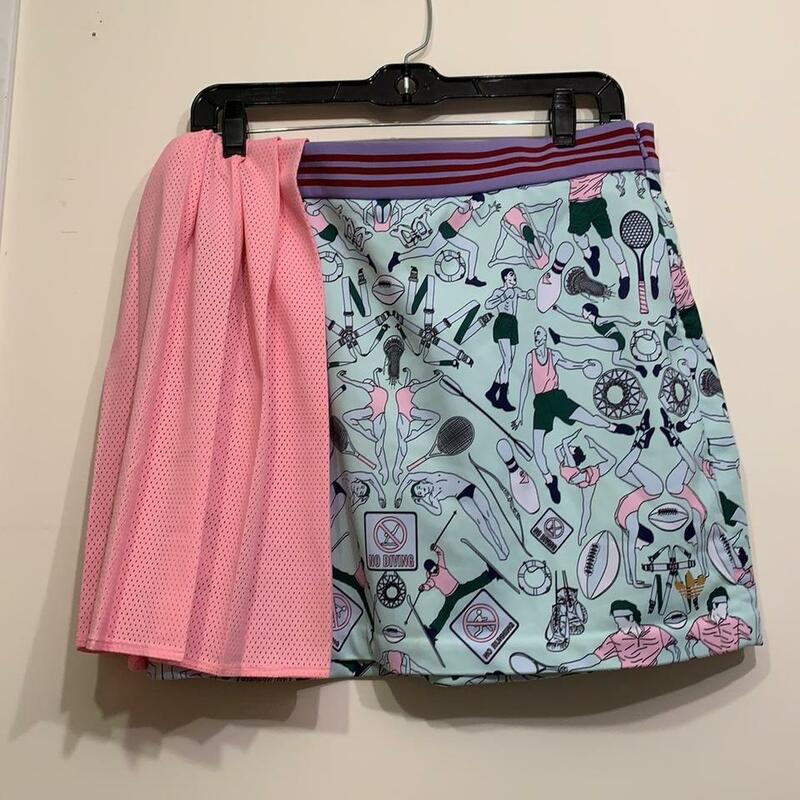 Among the entire tennis shirt that is trending in the year 2019, this tennis skirt seems to be completely different with different style as well as pattern. 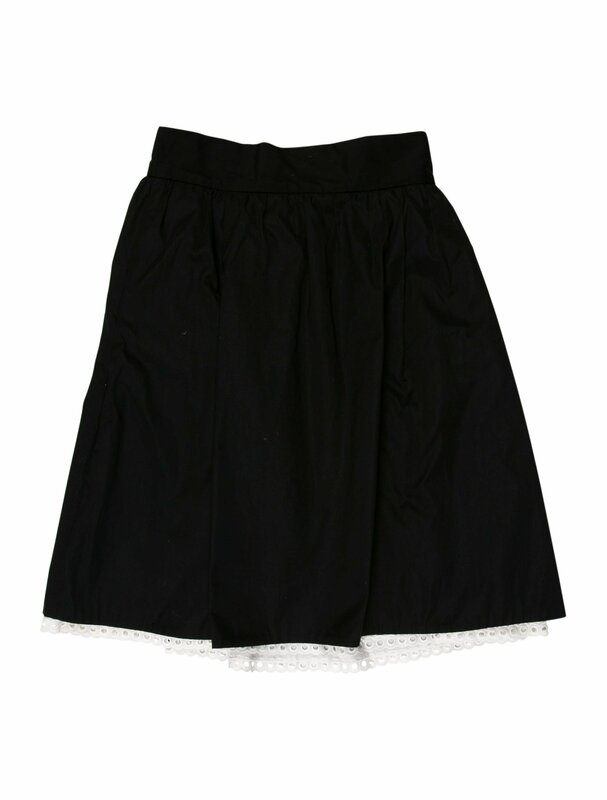 Here you would have an elastic waist with regular tennis shirt pattern but the attraction of this skirt is the designs or drawings that are made of the skirt body and also you would be able to see many colors in this skirt. The unique thing about this shirt is the flowing towel like extra cloth that is been kept at one side of the shirt and this thing made the skirt look more unique as well as fashionable at the same time. Marc by Marc Jacobs’s collection is definitely a very expensive tennis skirt but the quality of the product is so good which makes every penny spend on it worth the spending. The design is quite simple and nothing much fancy in it which is the main reason behind it being this elegant and if you consider wearing this skirt then this would definitely make you feel as well as look sober as well as elegant. This has a thin belt line with small pleats so the skirt has rounder coverage if you would spin around and such small pleats would give any girl that chick look. It is an Italian based Fashion company that produces some luxurious as well as most elegant looking clothing items and this tennis shirt by this brand seems to be very classy and as is a very famous as well as a known brand there is no compromise done with the quality of the product that they would serve you with. 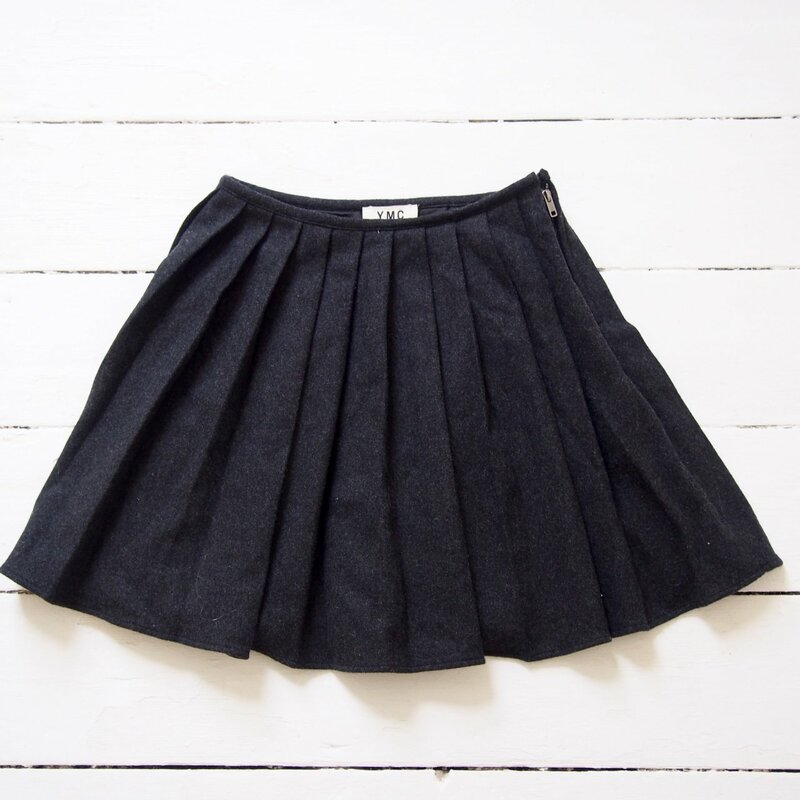 The skirt has a thick belt line at the waist and also slightly below that area and then there are wide pleats done which makes the skirt look gorgeous as well as fashionable. These were few of the best tennis skirt fashion that you need to check out and get your hands on them as well and you can check out more about trending fashion of 2019 at fashionterest.